This. Is. Incredible. In just a few short days, a childhood favorite of millennials worldwide has come back in a major way. That's right, twenty-somethings, are running around their communities to catch Pokémon by using an app with a level of interaction never witnessed before. Instead of playing from the comfort of their homes, users have to actually go outside. Wild. I'm just glad Pokemon go got oomf to finally leave their house. A true lifesaver if u ask me. 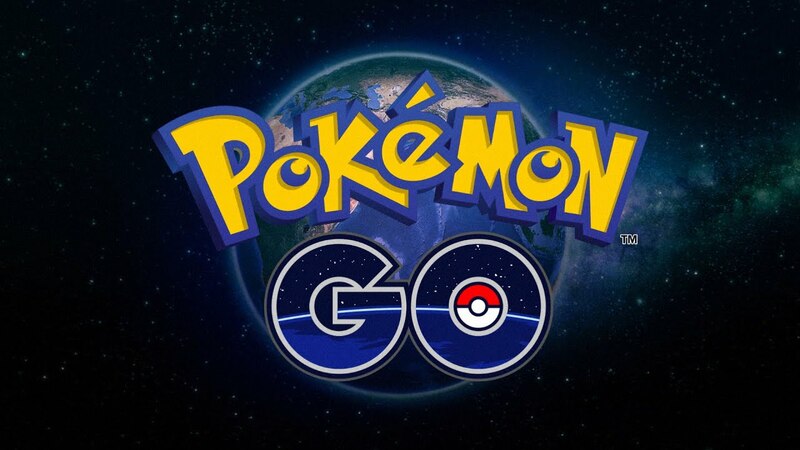 Besides raking in an insane amount of money, Pokémon GO has managed to do something other games can't - encourage face to face interaction in the digital age. It almost seems wrong, considering that this type of engagement is at an all-time low. Even still, people from all walks of life are outside right now trying to collect Squirtle and Charizard. Pokemon (a already multibillion dollar franchise) has increased in value almost 10billion wit that damn app. That's wild. Jimmy Wong sums it up best. I don't care if #PokemonGO is dead in 2 weeks- the phenomena of all these people interacting in today's society is incredible and uplifting.